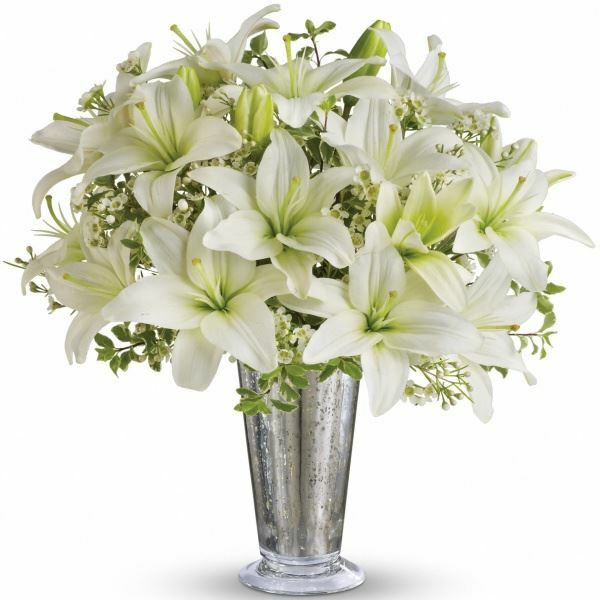 Provide comfort for the family of Dragutin Halupa with a meaningful gesture of sympathy. It is with great sadness the Halupa family announce the passing of Dragutin at Dorothy Ley Hospice on March 27, 2019 at the age of 84. Beloved husband of Beatriz. Dearest father of Walter (Eileen), Francis (Nancy), Jose (Tara) and Tomi. Loving Dida to Juliana and Matteo. Loving Brother in Law and Uncle to Durdica and Adrienne. He will be greeted in Heaven by his parents, his brother Marinko and his granddaughter Journey. Visitation will be held on Sunday from 4-9 p.m. at the G.H. Hogle Funeral Home, 63 Mimico Ave., Etobicoke, ON. 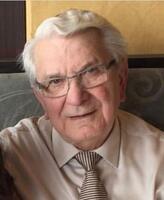 Funeral mass on Monday at 10 a.m. at Holy Angels Catholic Church, 21 Jutland Rd., Etobicoke, ON. We encourage you to share your most beloved memories of Dragutin here, so that the family and other loved ones can always see it. You can upload cherished photographs, or share your favorite stories, and can even comment on those shared by others. Chris Bulka purchased flowers for the family of Dragutin Halupa.